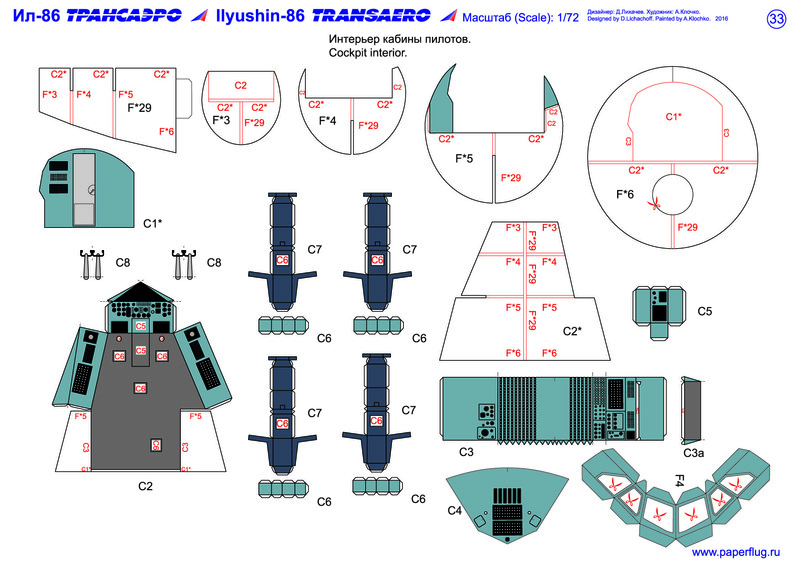 Ilyushin 86 with cockpit interior in TRANSAERO livery. 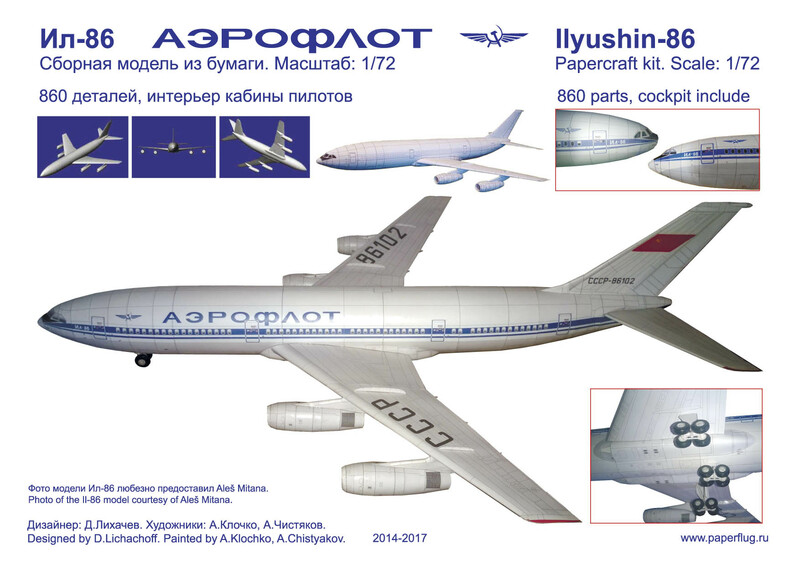 Scale 1:72. 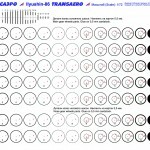 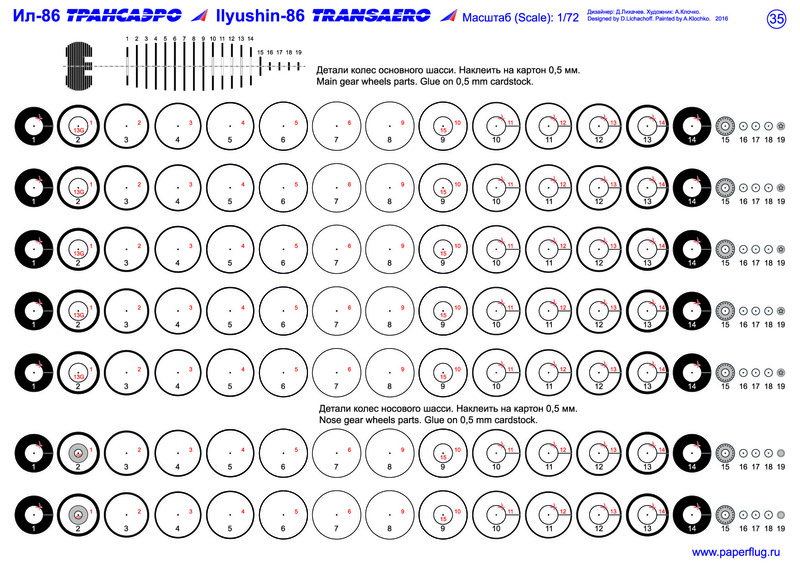 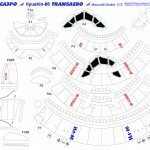 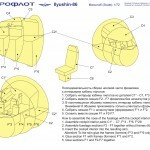 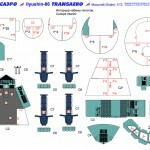 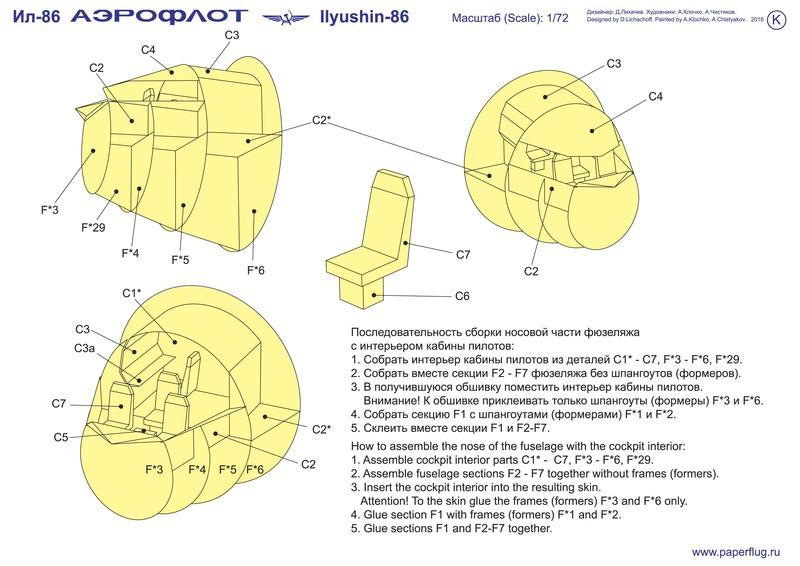 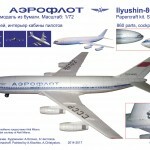 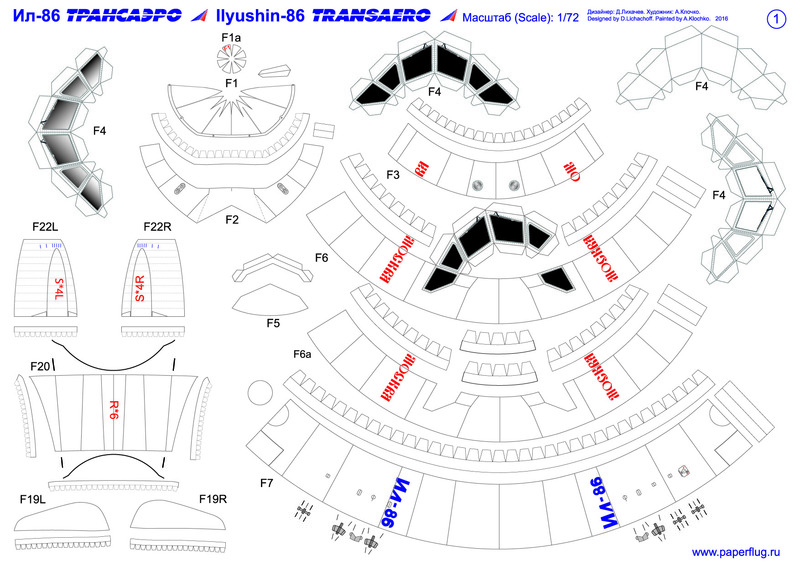 Archive with parts of the model of Ilyushin-86 in TRANSAERO livery with cockpit interior.